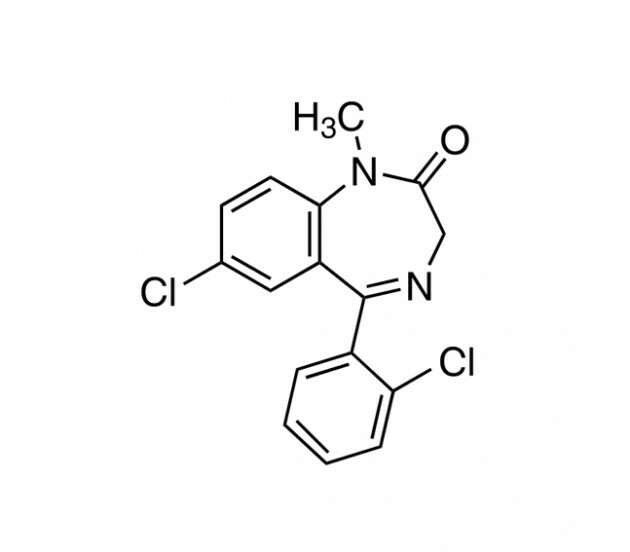 An analogue of the sedative diazepam (Valium), Diclazepam is a benzodiazepine drug with, among others, hypnotic, sedative, and anxiolytic properties. 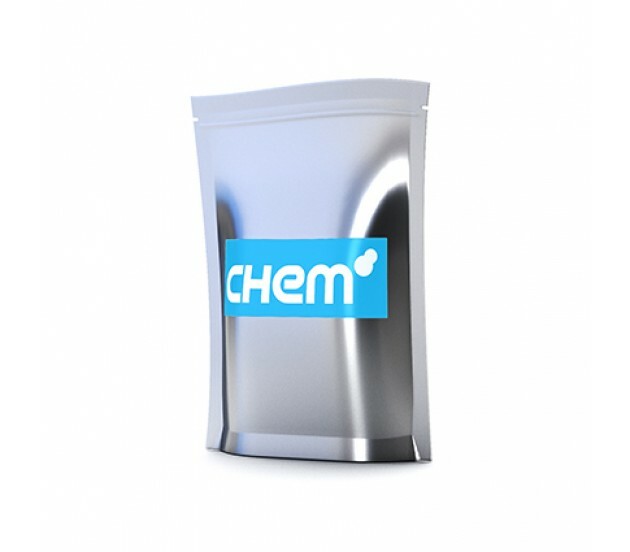 Part of the tranquiliser class, Diclazepam is available in pellet form, and can be used as a substitute for etizolam in comparable study conditions. Chem.eu sells Diclazepam for in vitro applications, as a research chemical only. It is not meant for human consumption.